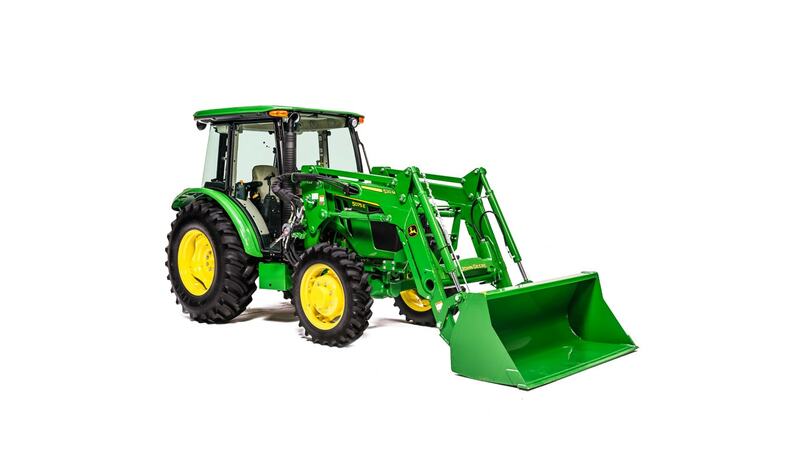 Get down to earth with Meade Tractor and a new John Deere 5075E Cab Tractor with 520M loader for $45,995.00. 0% APR for 72 Months Available. Contact your favorite Meade Tractor location and drive one home today!